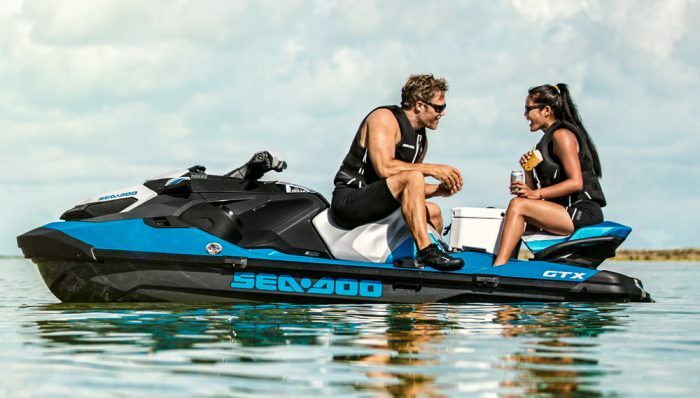 Wetsuits are a key piece of gear for personal watercraft riders. 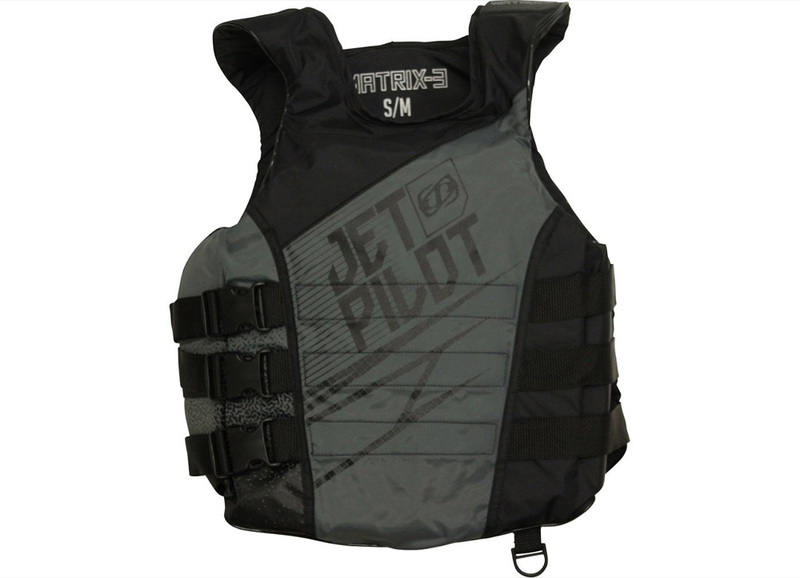 JetPilot is one of the oldest and most respected manufacturer of wetsuits and other accessories. 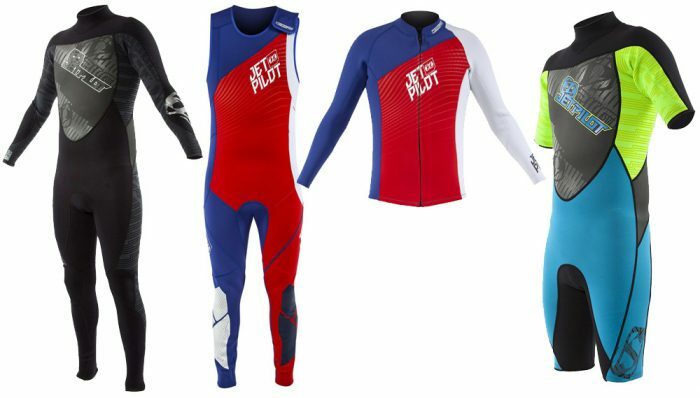 Here is a guide to selecting the right JetPilot wetsuit for you. 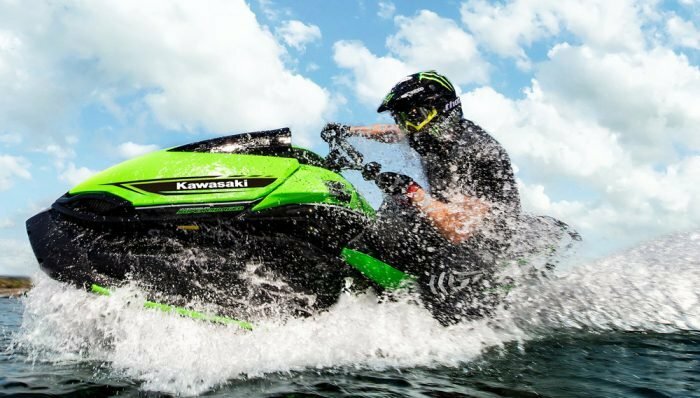 When Kawasaki brought the first Jet Ski to the market in 1972, it created a whole new sport that before the Kawie was just an oddity. 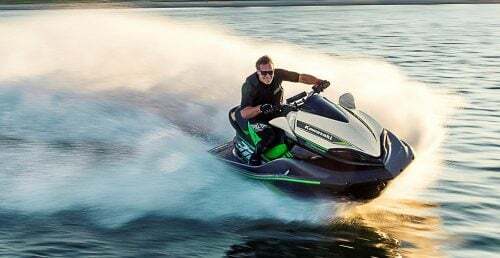 As PWC use grew on an international scale, being the competitive types we are, PWC racing developed and other manufacturers jumped on board with new machines. In the sport’s infancy, riders used wetsuits and gear designed for water skiing and other sports, but several saw the need for products developed specifically for the PWC market. 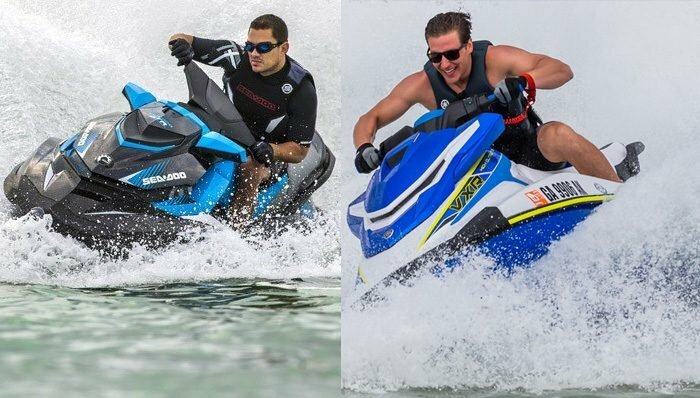 In 1986, four friends and avid PWC riders came together to develop products that fit their lifestyle, and the JetPilot brand was formed. What goes into making a JetPilot wetsuit? Plenty. Hopefully this will help you decide which suit is right for you. Wetsuits are a great tool for extending your riding seasons and adding a buoyant layer of protection. 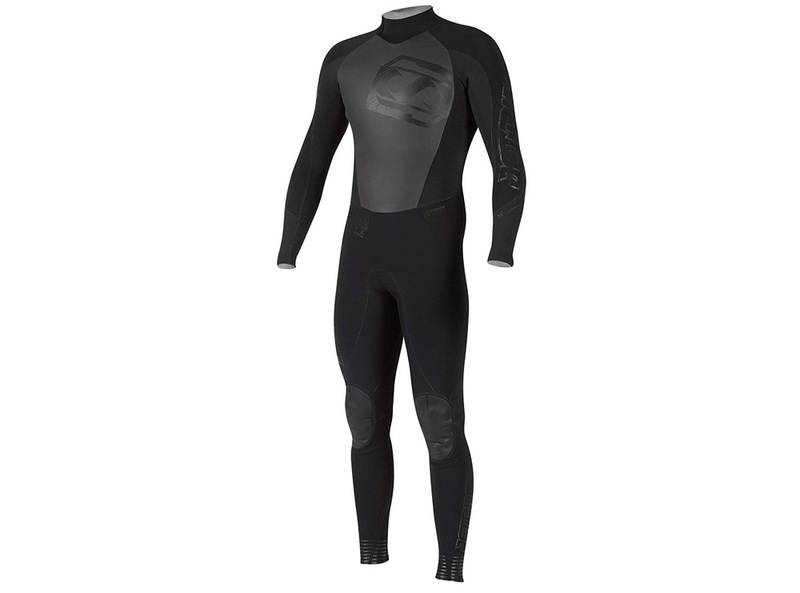 Before wetsuits came out that were designed specifically for PWC, the cut of the suit was optimized for other water sports, like skiing and even scuba diving. PWC-specific wetsuits are designed to fit the body movements of a PWC rider, and some even offer additional layers and protection in high-impact areas. Most every modern wetsuit is made from neoprene, a foamed-rubber compound that insulates and protects. Neoprene is measured in millimeters, with thicker neoprene being warmer. With that warmth comes some additional restriction of movement. Neoprene wetsuits are designed to fit tight to the body, and being a rubber compound, they stretch to achieve the fit. As it gets thicker, the more force is required to stretch it. It’s like the rubber resistance bands on an exercise machine. Neoprene wetsuits are seam-sealed, but you will still get wet inside. In fact, that is how they work best, trapping a layer of water against the skin for warmth. 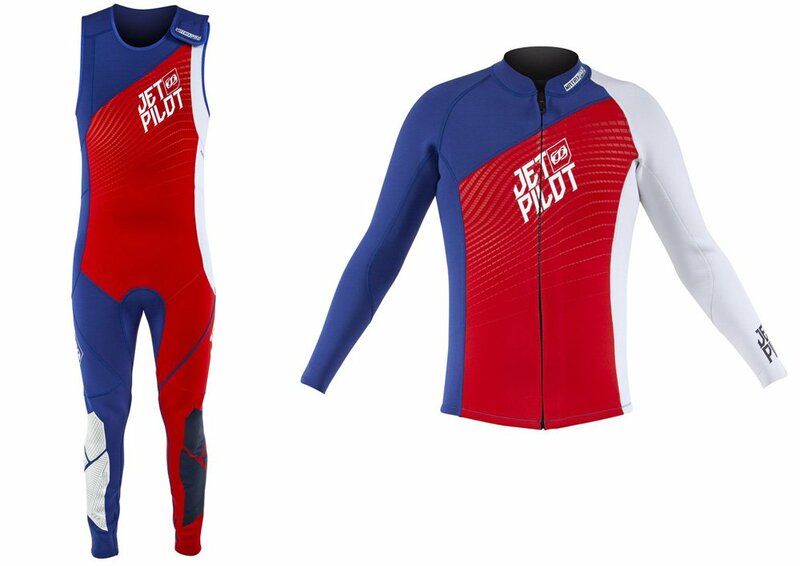 For the most part, you’ll find every JetPilot wetsuit is available in either a full suit with long legs and sleeves, or a shorty suit with short sleeves and thigh-length pants. 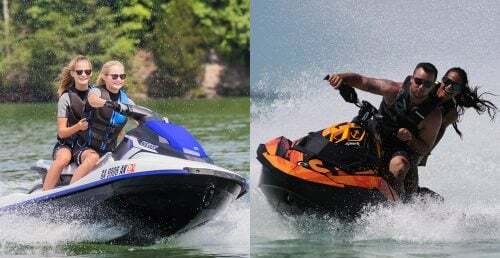 Short suits are typically for late spring and early summer riding when the water and air temperatures are just a little below your comfort levels. 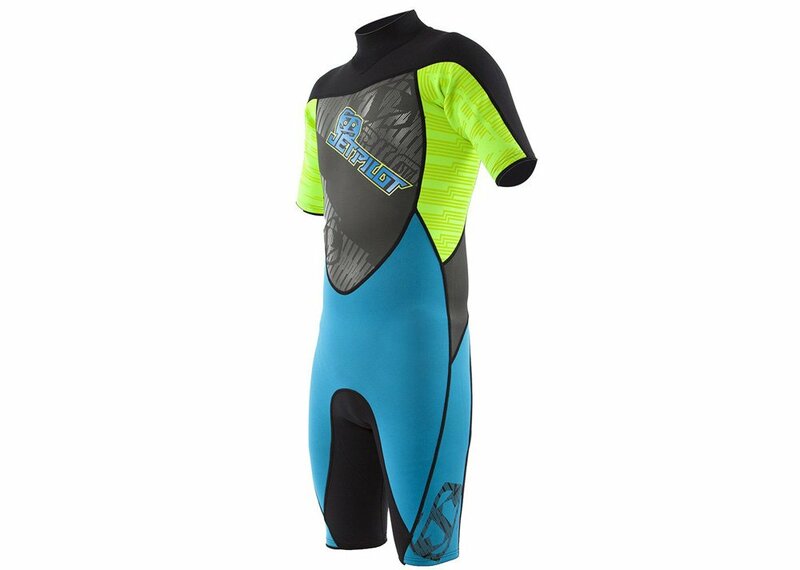 Most shorty suits, such as the JetPilot Cause are 2mm Flex-Lite neoprene throughout. They are made to breathe and add just the right amount of protection and warmth, but not overheat you. A full-length JetPilot wetsuit will cover more of your body, and come in several densities for different weather and temperatures. Most full-body suits have a thicker density neoprene, like a 3mm, 4mm, or even 5mm, in the torso areas, and a thinner density in the high-motion areas, such as around your shoulders and knees, to lessen the restrictive properties of denser neoprene. 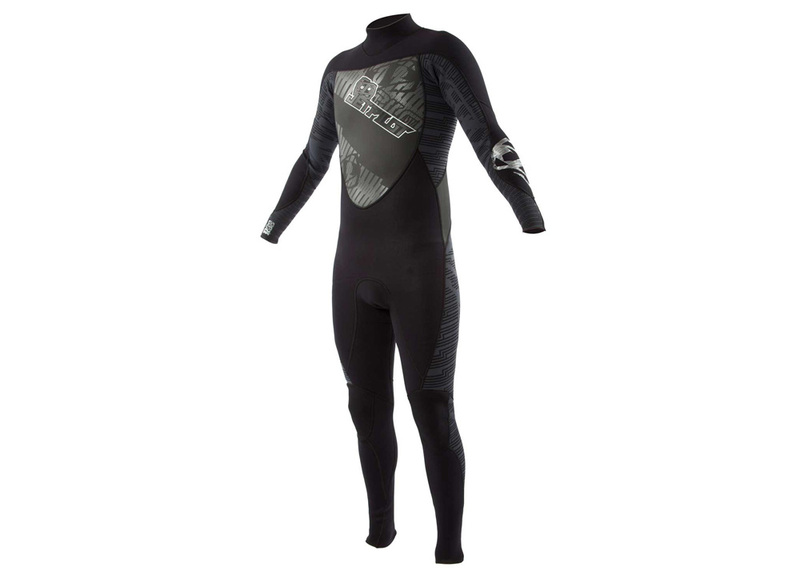 One of JetPilot’s more popular wetsuits is the full-length Cause. 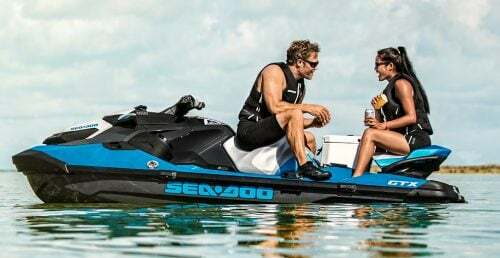 It is made from 3mm/2mm Flex-Lite Neoprene with JetPilot’s Flat-Locl stitching and an integrated neck seal. Keep in mind that a JetPilot wetsuit should fit snug, but not cutoff circulation. It’s the snug fit that adds warmth. And we hate to break it to you, but you’re not hiding anything in a wetsuit. If wetsuit season isn’t enough motivation to get you to the gym, than nothing is. Another option is the JetPilot Chamber, which is very similar to the Cause, but is made a little lighter without as much gusseting in the higher-stress areas. This makes the Chamber a solid choice for surfers, too, who appreciate the style and quality, along with the mobility. There is also the option of going with a jacket and bib combination, which adds layers for additional warmth, that can be shed as the day heats up. This may be the most popular route, as it gives the PWC rider the most options. JetPilot’s Matrix Jacket and Bibs are both made from 2mm Flex-Lite Ultra-Stretch neoprene and are designed to be breathable and comfortable. Like every JetPilot wetsuit, there are color options to let you match your PWC and personal style. 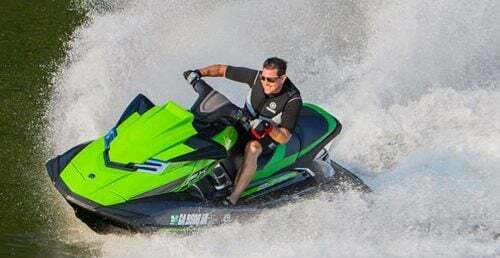 Of course, if you’re going to go riding, you want to get the top-notch lifejacket to match your JetPilot wetsuit, right? 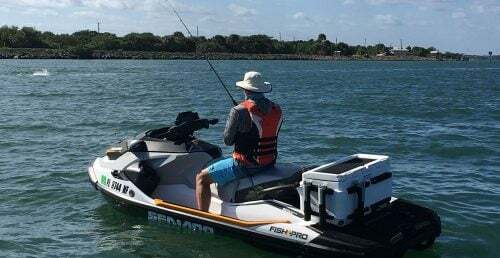 The JetPilot Matric PFD is a side-entry, Coast Guard-approved vest with a cut that allows you to get the maximum mobility while you ride your PWC.